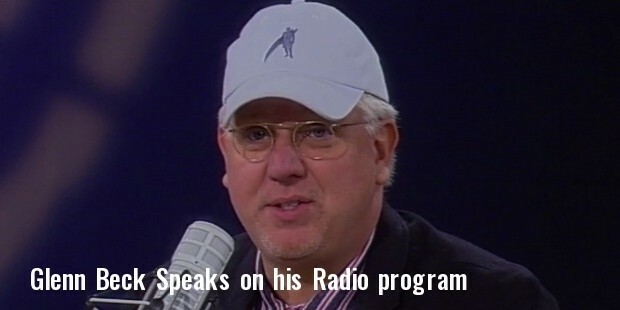 Glenn Beck is the Founder and CEO of Mercury Radio Arts, a multimedia production. The company produces content for radio, television and internet. Beck is a popular American television personality, famous for his radio shows and talks. He hosts the Glenn Beck Radio Program, a radio talk show aired throughout the United States. He is also the author of six New York Times best-selling books. Glenn was born on February 10, 1964 in Washington, United States. His family later moved to Mount Vernon, Washington, where they ran their own bakery. Beck was raised as a Roman Catholic and was sent to Immaculate Conception Catholic School in Mount Vernon. In 1979, Beck’s mother died drowning in a small boat, when she was out with a companion. After her death, Beck moved with his sister to their father’s place, where he completed his schooling from Sehome High School. Beck started his career with the radio station KAYK. He left the job after six months and relocated to Washington D.C. He joined the WPGC. Beck was offered an opportunity to be the Lead DJ for a morning drive radio show, Captain Beck and the A- Team in 1985. The Glenn Beck Program became a huge success. The Premiere Radio Networks launched the show nationwide in more than 40 stations. By 2008, it was ranked as 4th with over six million listeners. Beck joined CNN in 2006. He hosted a news commentary show, Glenn Beck, which fetched him the second largest audience. In 2008, Beck was given the Marconi Radio Award for the Network Syndicated Personality of the Year. 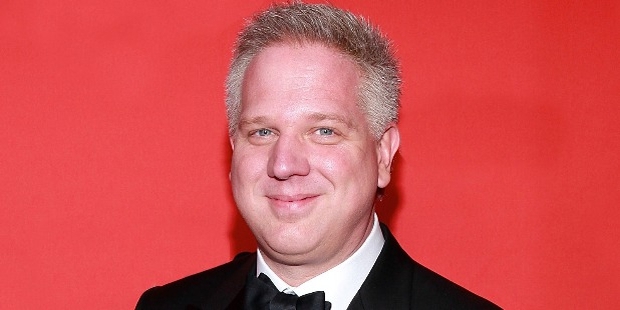 In 2011, Beck launched The Blaze, his own television network which airs his show ‘The Glenn Beck Program’. Beck is also the Founder of Mercury One, a non-profit organisation that does not accept donations or grants. 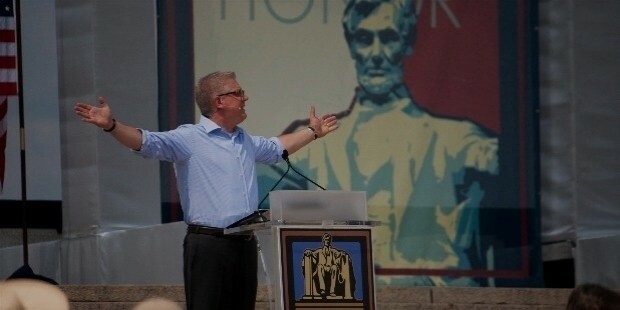 Beck promoted the Restoring Honor Rally, which intended to promote religious faith and patriotism, in 2010. The Rally was supported by the Tea Party Movement and co-sponsored by Special Operations Warrior Foundation. Beck married Claire and they have two daughters, Mary and Hannah. But the couple got divorced in 1994. In 1999, he married Tania, with whom he has two children – Cheyyene and an adopted child Raphe.